World Congress on Neonatology and Pediatrics: Who said its only the mother that can heal her child? Who said its only the mother that can heal her child? The child possesses the qualities of healing too. In fact. 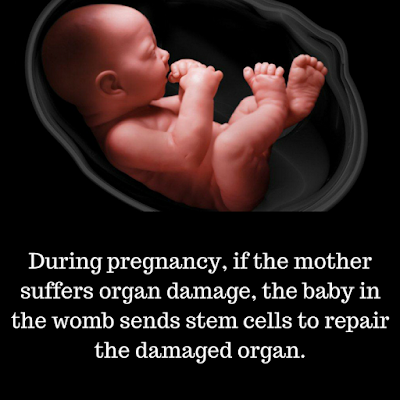 even when it is unborn, it can heal its parent. During pregnancy, a woman passes all her food and nutrients to the child through the placenta attached to both the mother and the child that includes proteins stored in the blood so that the child develops immunity and can fight diseases on its own.